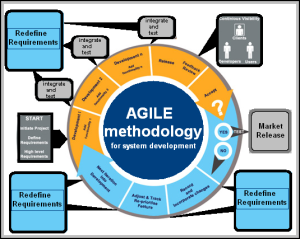 Agile development methodology is a conceptual framework for undertaking software development projects. Agile methods attempt to minimise risk and maximise productivity by developing software in short iterations and short delivery cycles. Most Data Integration projects can utilise this methodology to achieve successful implementations in a shorter time. At Business Cherub we manage bespoke business software from concept to project completion. 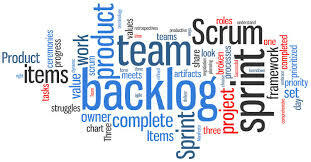 Our business analysis techniques and methodology when coupled with Agile, guarantees quality work that is cost effective considering the Return on Investment.